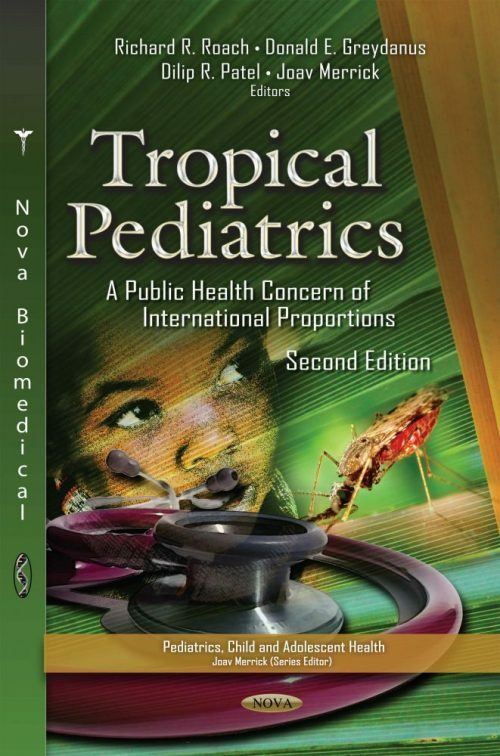 Tropical medicine is a branch of medicine focusing on disorders usually found in subtropical and tropical areas of the world, while tropical pediatrics is a branch of tropical medicine focusing on children in these areas. The current process of global warming and the widespread issue of international travel are bringing these conditions to many places of the globe. This second revised and enlarged edition highlights selective concepts of tropical pediatrics that are of importance to clinicians caring for children and adolescents. It is dedicated to clinicians around the world who care for these precious patients growing up in remote corners of globe. It should always be remembered that sometimes these issues become important to developed corners of the world as well.